I strive to make buying or selling a home a positive experience for my clients. Excellent customer service is my priority, and I pledge to be available and respond quickly to any questions or concerns. I promise to help sellers get maximum marketing exposure, and I promise to help buyers understand their housing options. 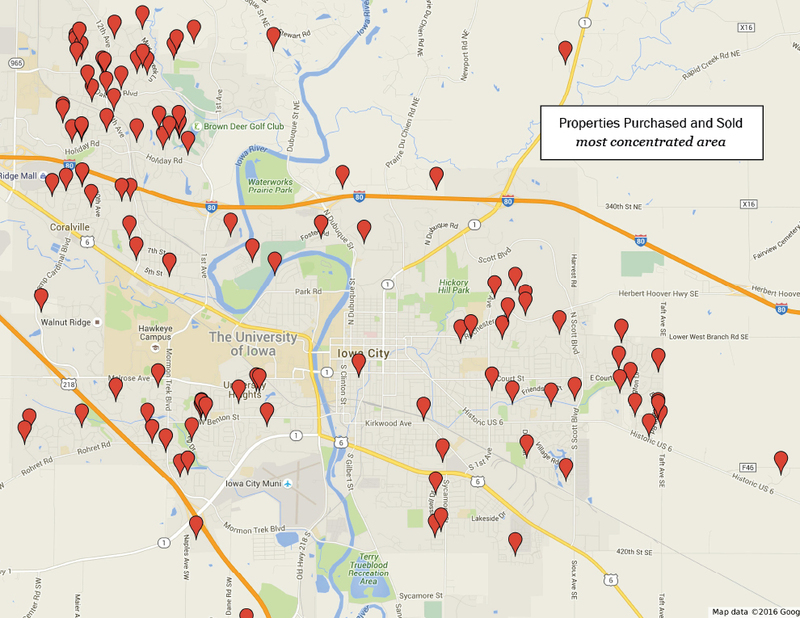 The Iowa City area is unique, and I have extensive knowledge of the current housing market. I have relationships in the community with lenders, title companies, attorneys and others who are equally dedicated to making your real estate transaction a success. Continuing education through these organizations ensures I am abreast of the latest developments in environmentally-friendly, energy-efficient homes. 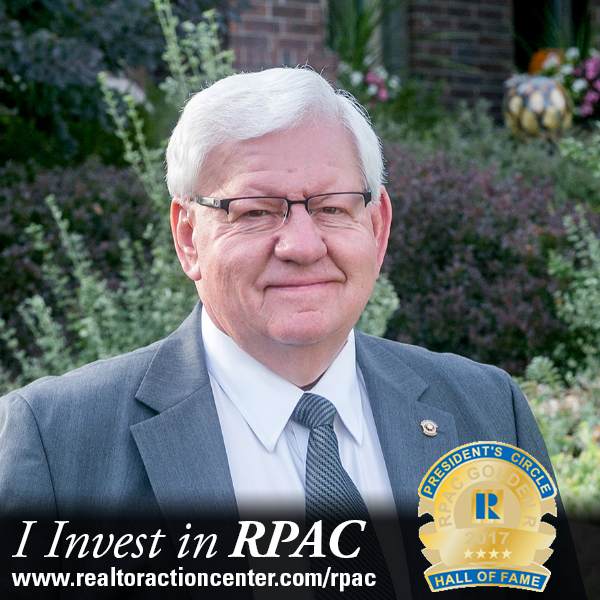 I received the Iowa City Area Association of REALTORS 2006 and 2013 Gold Star Award, the 2010 and 2014 Distinguished Service Award, and the Lifetime Achievement Award in 2017. I am licensed to sell real estate in Iowa. I am an Iowa native and I have worked in sales my entire life. I founded Folkmann Feed and Grain, an agricultural business, and expanded the company for 28 years before becoming a REALTOR in 2001. Many of the lessons I learned in business serve me well in real estate, including a commitment to excellent customer service and an emphasis on the importance of relationships. I’ve been a resident of Coralville for over twenty years and an active member of the community. I enjoy volunteering as a Rotarian president, Johnson County I-Club director, Hall of Fame ambassador and in the leadership of my church. My wife and I love spending time with our family. My interests include Hawkeye sports, golfing, landscaping and socializing.